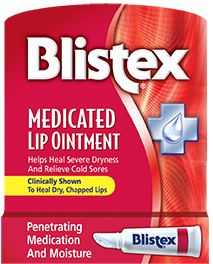 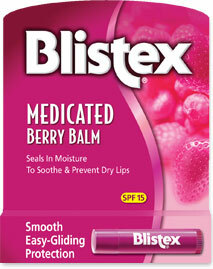 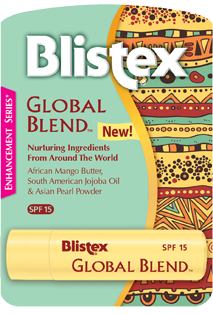 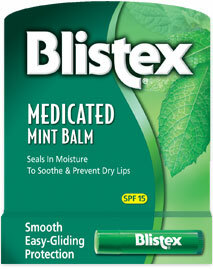 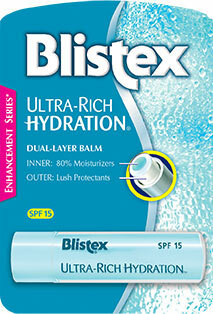 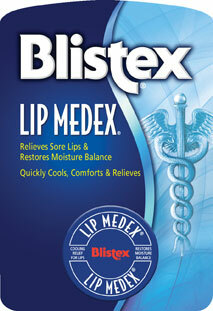 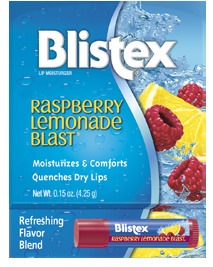 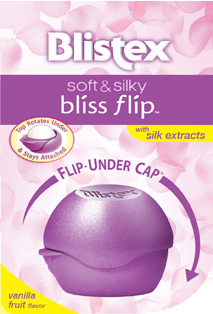 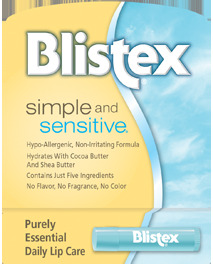 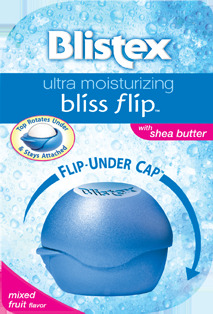 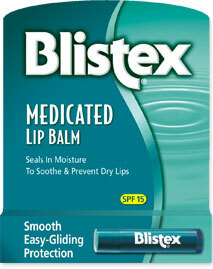 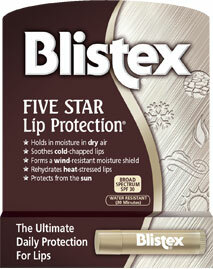 Blistex Fruit Smoothies Lip Balm | Blistex, Inc.
Fruit Smoothies protect and hydrate lips with delicious fruit flavors and vitamins. 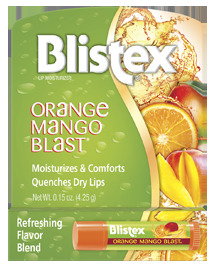 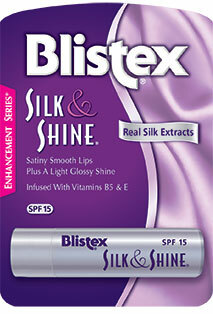 Their unique creamy blends indulge your lips like no other lip balm. 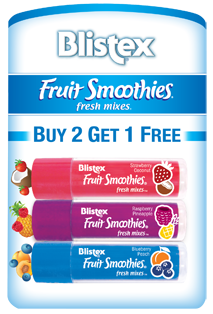 Super-Smooth Lips: Packed with moisturizers and vitamins C & E, Fruit Smoothies are both creamy and juicy. 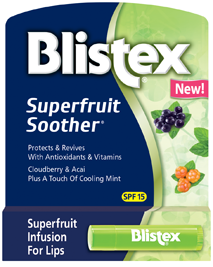 Fantastic Flavors: Fruit Smoothies explode with fresh tasting fruit flavors. 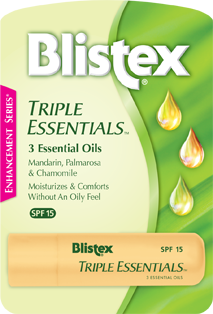 The 3 carefully balanced combinations let you choose which flavor experience you want when you want it.